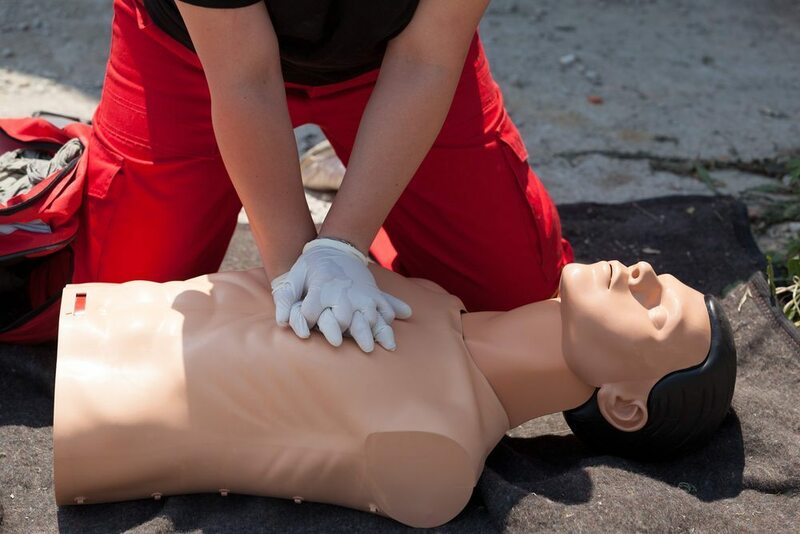 First aid services and resources in Newcastle. Contact us for details. 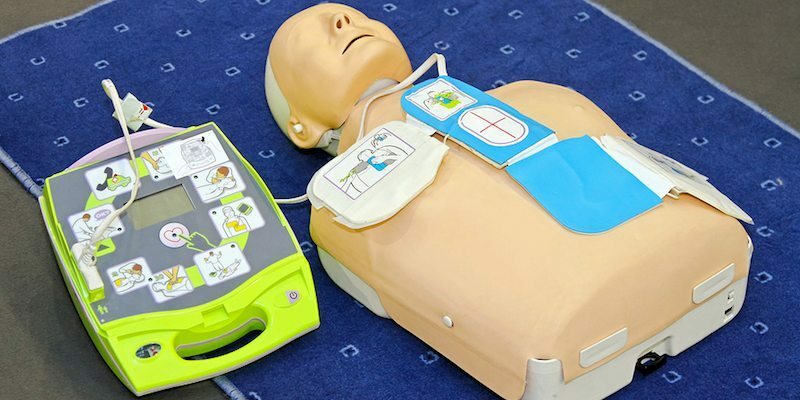 This unit describes the skills and knowledge required to establish, maintain and facilitate the provision of appropriate first aid in the workplace. It applies to workers in nominated occupational first aid or management roles. Specific licensing requirements relating to this competency, including requirements for refresher training, should be obtained from the relevant state/territory Work Health and Safety Regulatory Authority.